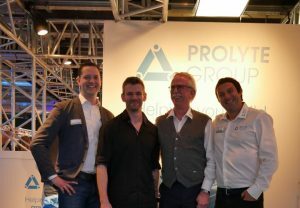 Prolyte Group has appointed Production Services Ireland (PSI) to its growing global distribution network. The move adds significant expertise and reliability to the family of companies that represent the Dutch truss, staging and hoist manufacturer around the world. PSI is Ireland’s leading technical production company and has headquarters in both Belfast and Dublin. Since its formation in 1996, it has led with excellence to grow its position across the Irish market. 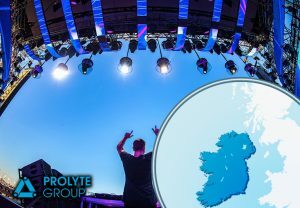 Experts in trussing, rigging, structures and staging solutions, PSI will support Prolyte’s existing Irish customers and develop new relationships in the region by holding the latest stock and delivering high-quality technical support and training. Established to raise and develop the standard of technical production in Ireland, PSI provides quality installed and live event solutions to a range of sectors, including corporate, arts and entertainment.